Situated on the shore of the Indian Ocean, Azao Resort & Spa offers guests a relaxing getaway in Pongwe, Zanzibar. 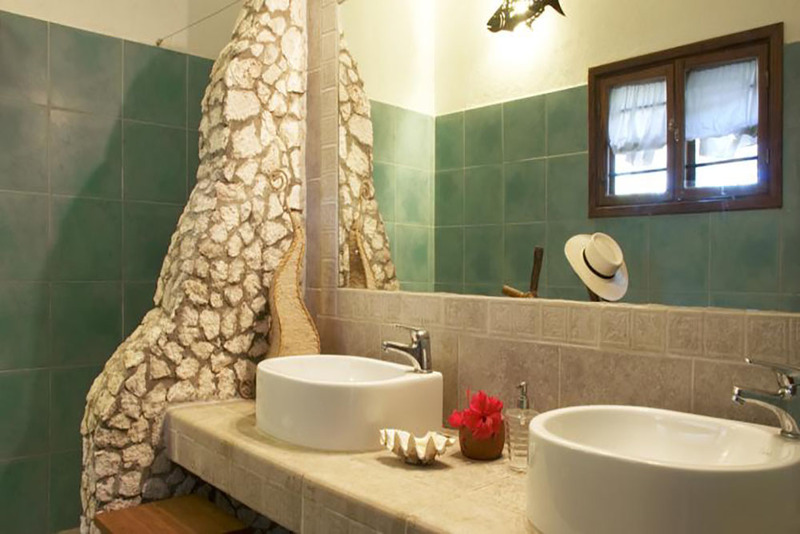 The resort features an outdoor swimming pool and free WiFi in the public areas .. 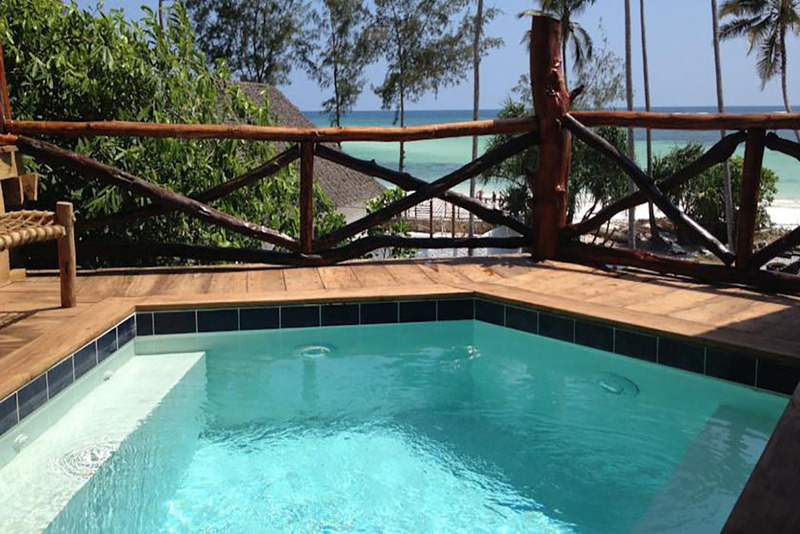 Featuring its own restaurant and bar, Baby Bush Lodge offers beachfront accommodation on the Kiwenga coast of Zanzibar. It also has a swimming pool and sun terrace, and guests are entertained .. 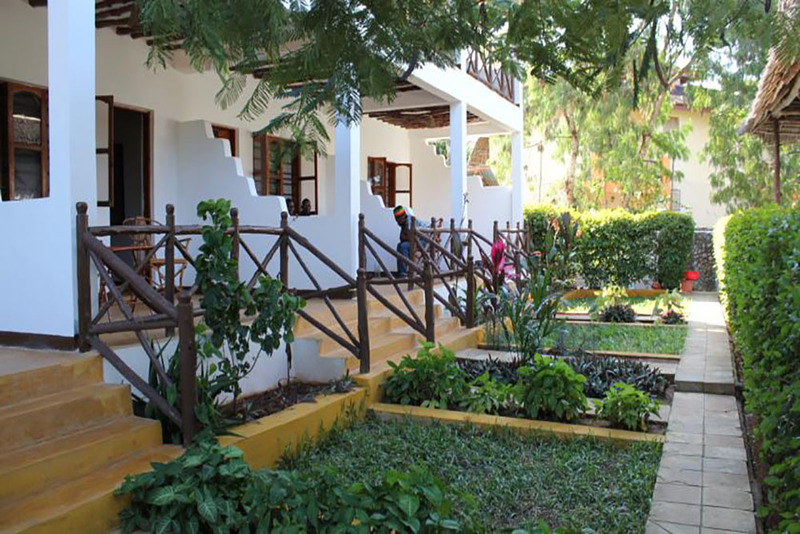 Surrounded by lush vegetation and offering a private beach area, Bahati Villa is situated on Kiwengwa beach. The small hotel offers a restaurant and bar and a tour desk. The rooms are decorated .. Featuring a terrace with Indian Ocean views, all Bluebay Beach Resort accommodation has four-poster beds. 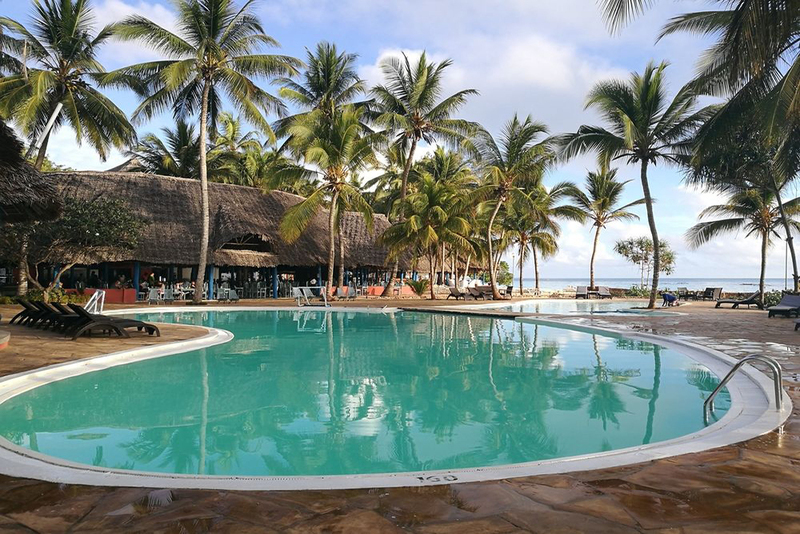 Set by sandy Kiwengwa Beach, the 30-acre site includes a spa, pool and sports facilities ..
Coral Reef Resort is located in Pwani Mchangani, along the north east coast of Zanzibar. The resort features a restaurant and outdoor swimming pool with sun loungers and has views of the Indian .. 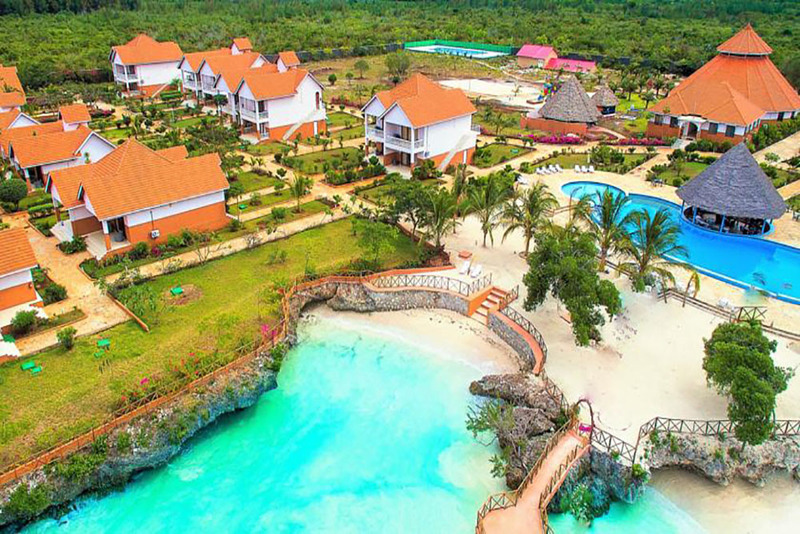 Surrounded by luxurious gardens with tall palm trees, Diamonds Mapenzi Beach is situated on the Kiwengwa shoreline on the east coast of Zanzibar. It features 3 restaurants, 2 bars and a spa. The .. This property is 1 minute walk from the beach. 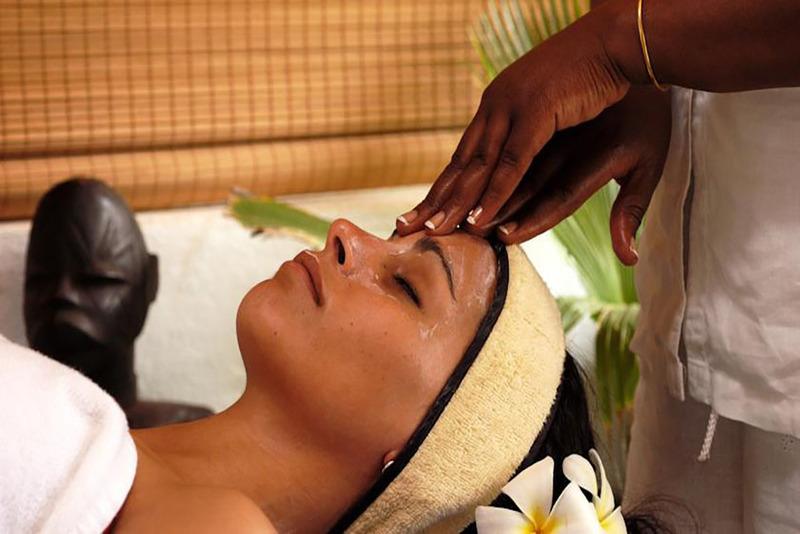 Located along the North East coast of Zanzibar, within 40 minutes’ drive from Stone Town. 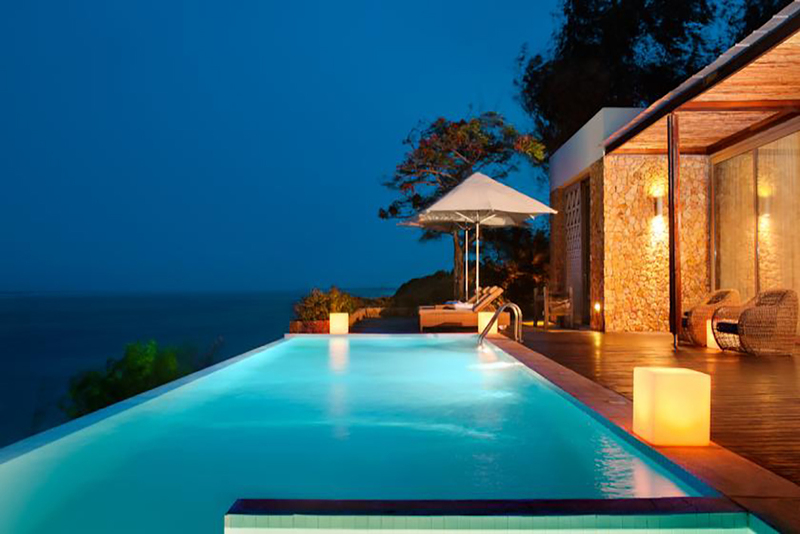 Kiwengwa Beach Resort features an outdoor swimming pool .. This property is 12 minutes walk from the beach. Located along the coast, Melia Zanzibar offers uninterrupted views of the Indian Ocean. The 5 restaurants and luxury accommodation are set .. 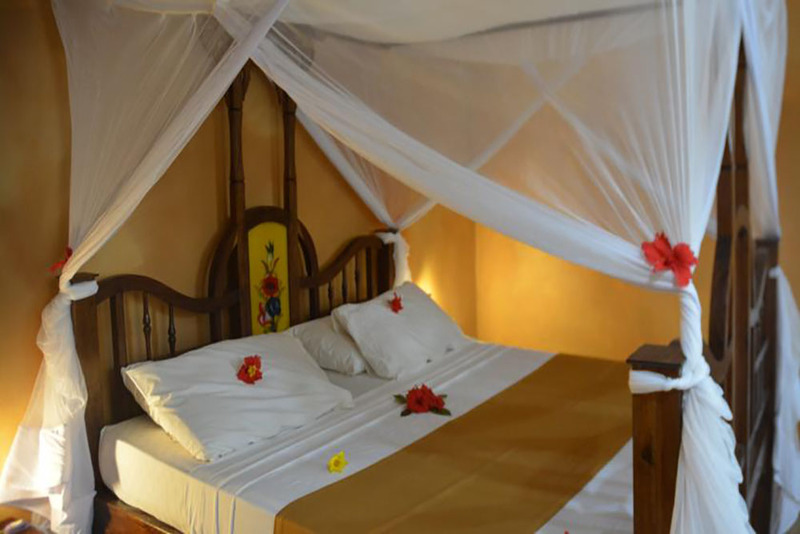 This resort overlooks a white sandy private beach area, and is located 39 km from Zanzibar. 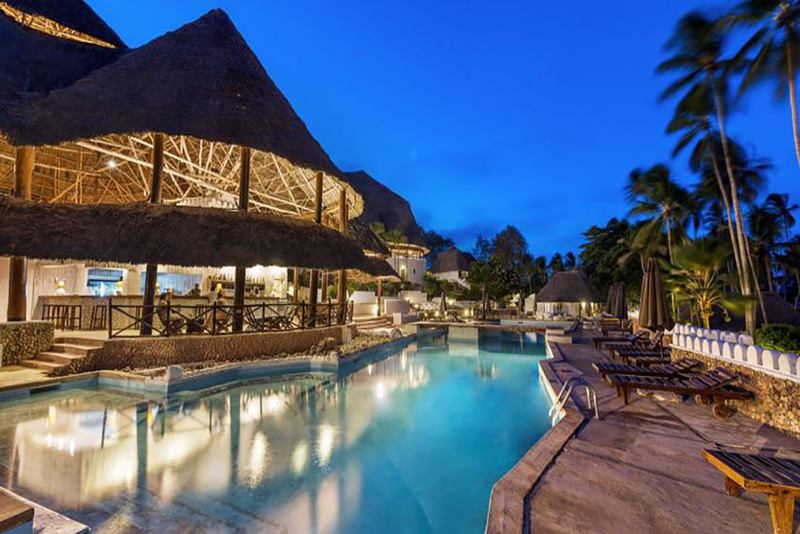 Guests can swim or snorkel in the nearby reef or relax at the hotel bar. Free WiFi is available in the public ..